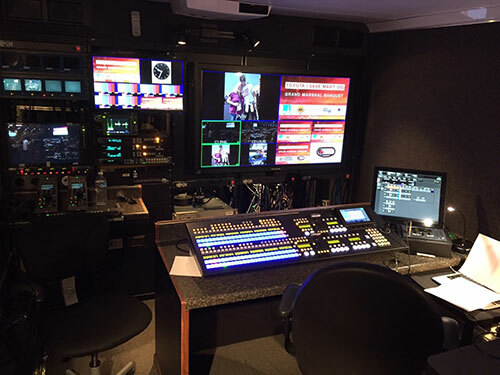 Mobile Studio Control is our deluxe video trailer / control room, exclusively designed for multi-camera event production. 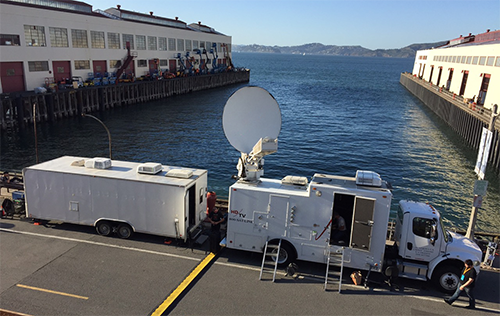 Your next live video event needs our amazing Mobile Studio Control trailer. 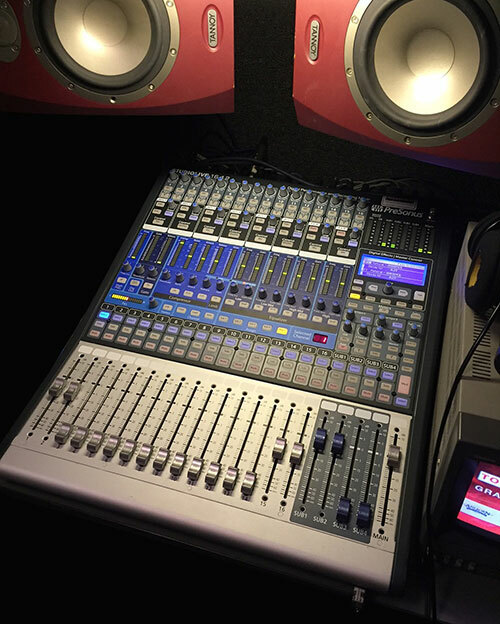 We will customize the equipment to fit your specifications and budget. Please call for a quote. 28-foot trailer with cargo van. Three 13,500 BTU roof AC units with heat strip. 16-input multiformat video production switcher. Engineering bay with waveform/vectorscope, router, and color critical monitor. Separate audio / record compartment. Seating for 8 crew positions.